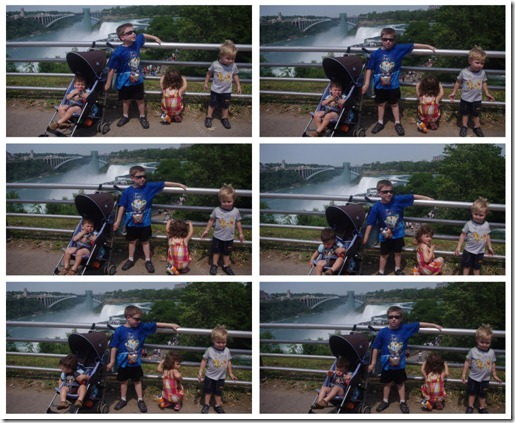 As anyone with children knows, getting photos can be tricky. 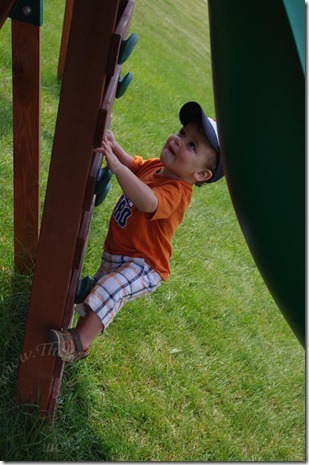 I can not even imagine a world without digital cameras, where you can click away and not worry about wasting money printing a roll of film with perhaps three good shots out of all of them. 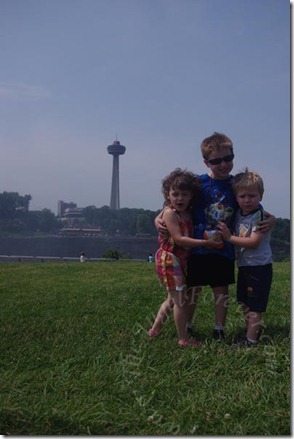 Of course, the more children you add into a photo quest, the more “interesting” it can get. 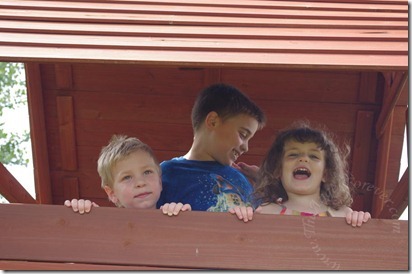 When we gather together with my brother and his family, we always try to get some photos of the four kids. 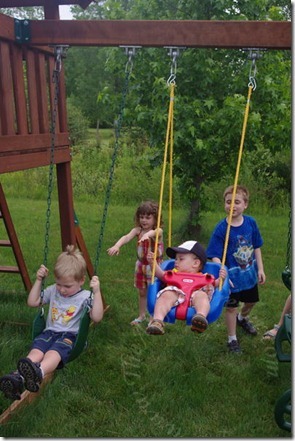 This has become the running joke in the family because the kids are getting older and have their own agenda these days. 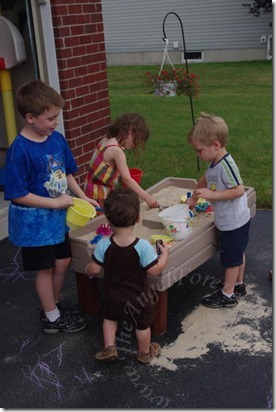 Here is the perfect example of everyone being together, but four different agendas at the same time. At a certain point you just realize it is not going to happen. 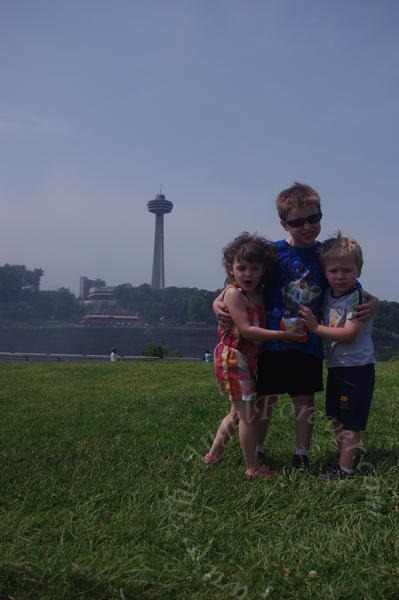 Of course, I can not complain when we get a beautiful photo of three of the four kids when it captures a wonderful memory of something like Niagara Falls. 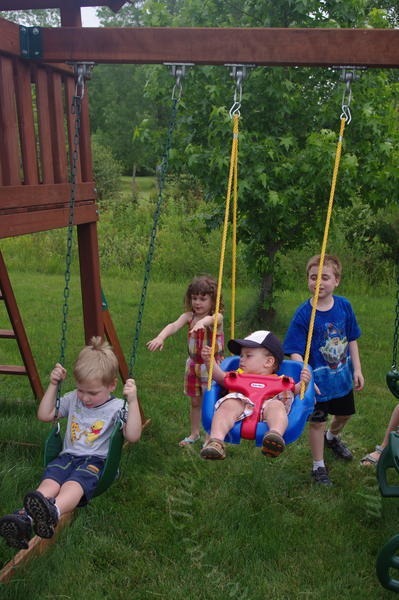 Still, it is rather nice to capture a moment when all four cousins are playing nicely together. 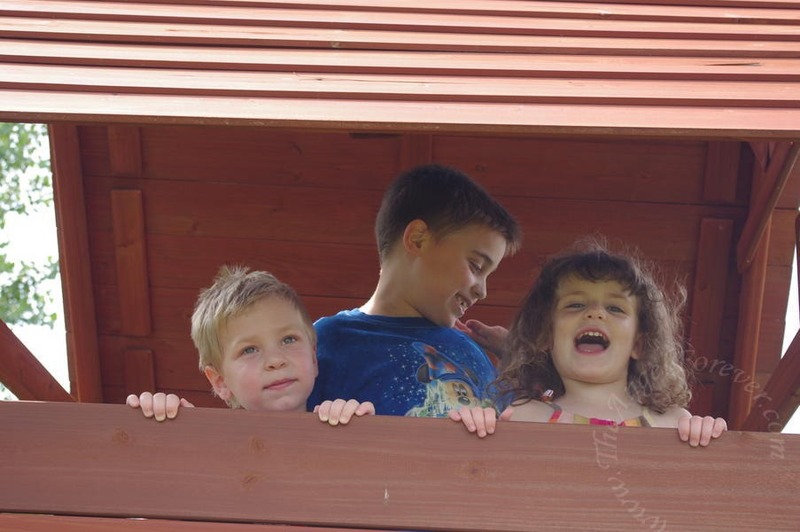 No, they may not be looking at the camera, but it sure does show how well they get along during the summer of 2011. Thanks for the memories kids! So cute!!! 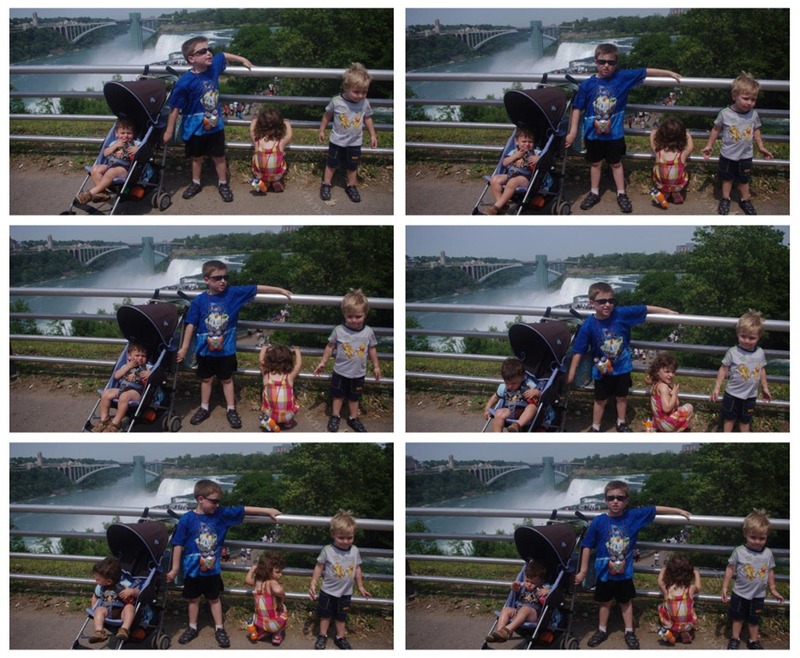 I got some great shots of the kids and their cousins!! I posted it on my blog and, I think, my Facebook.